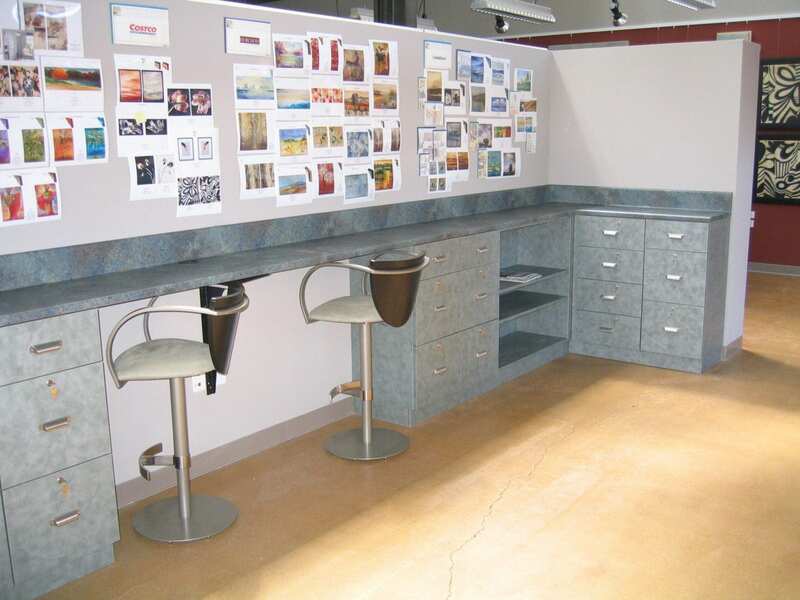 Nothing makes working more enjoyable than a beautiful organized desk created just for you. 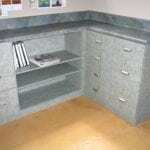 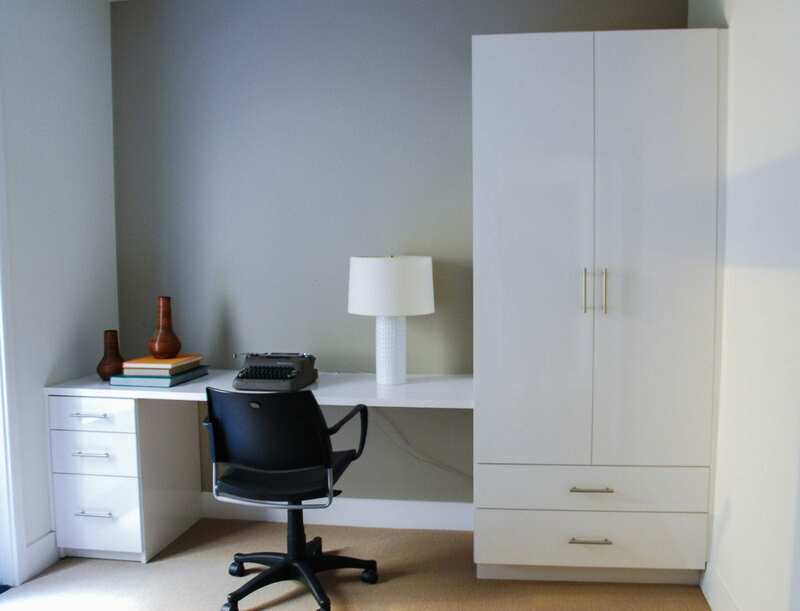 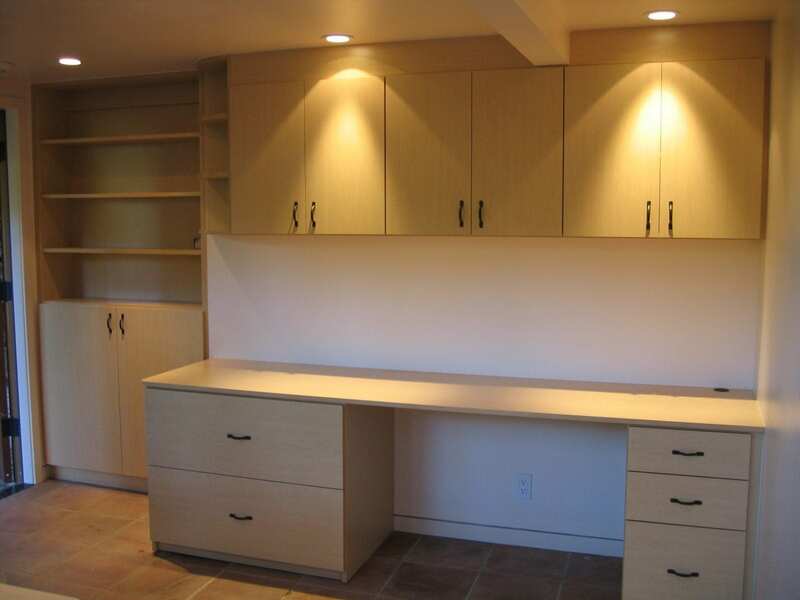 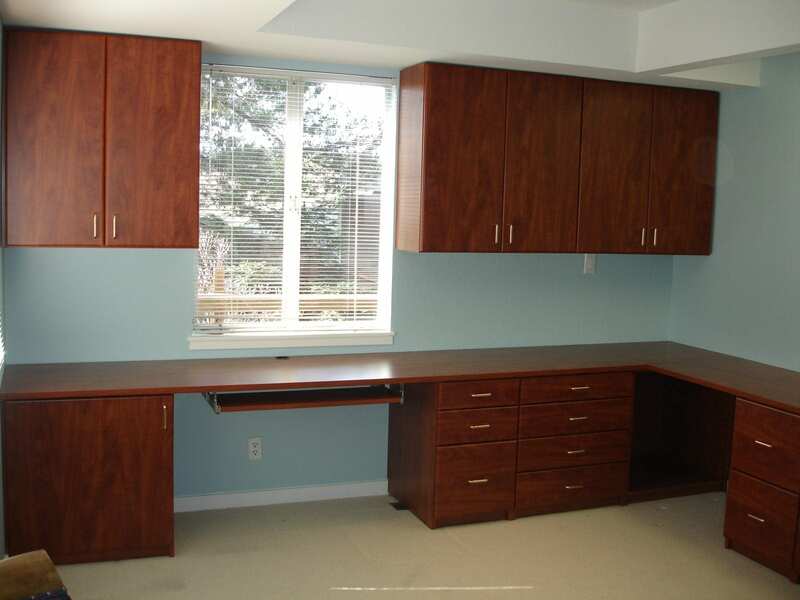 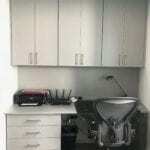 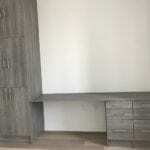 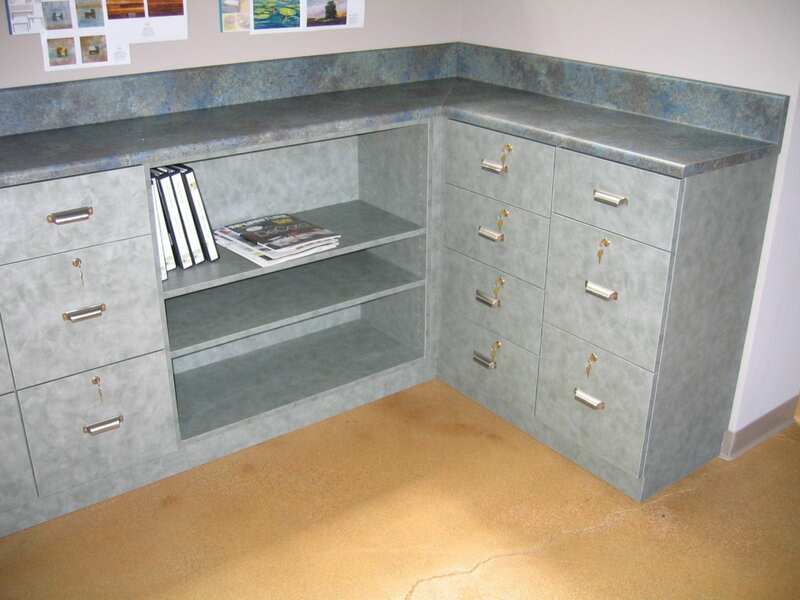 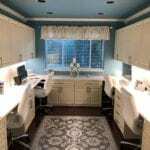 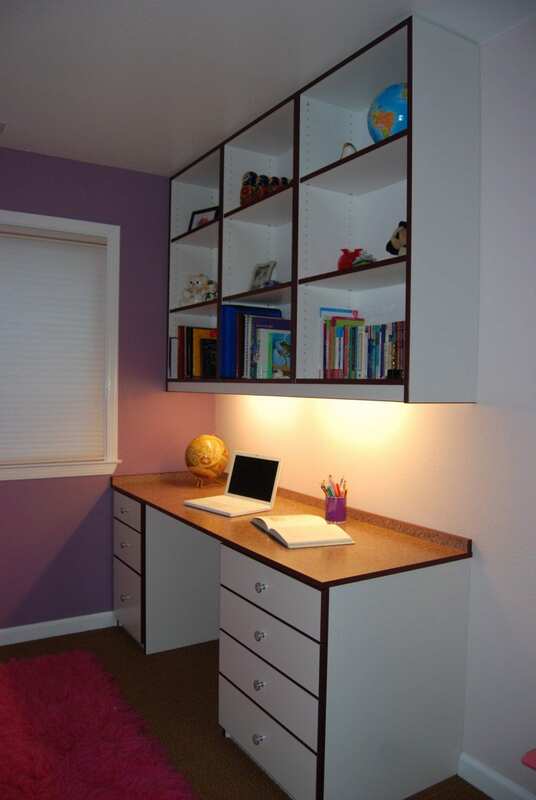 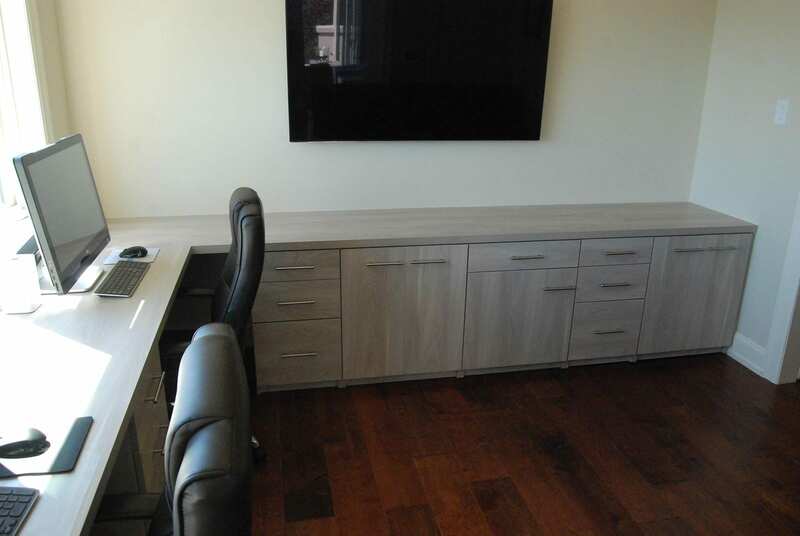 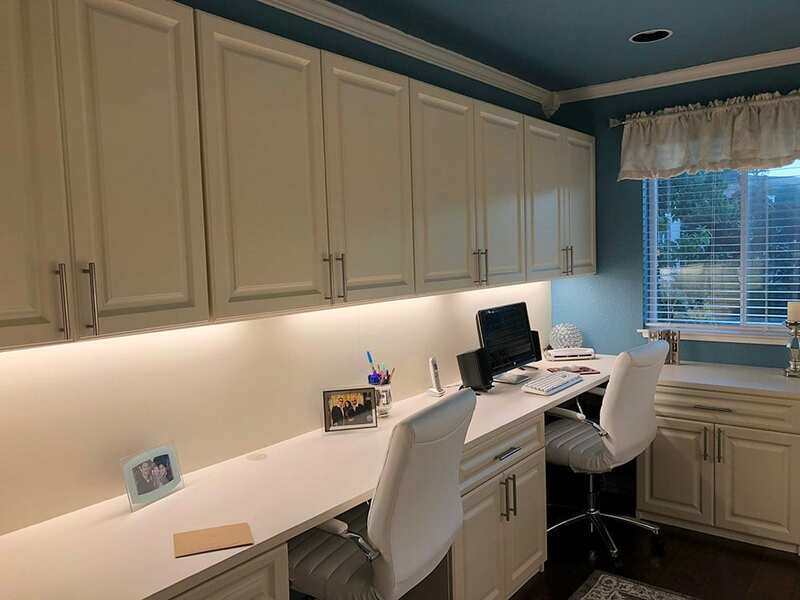 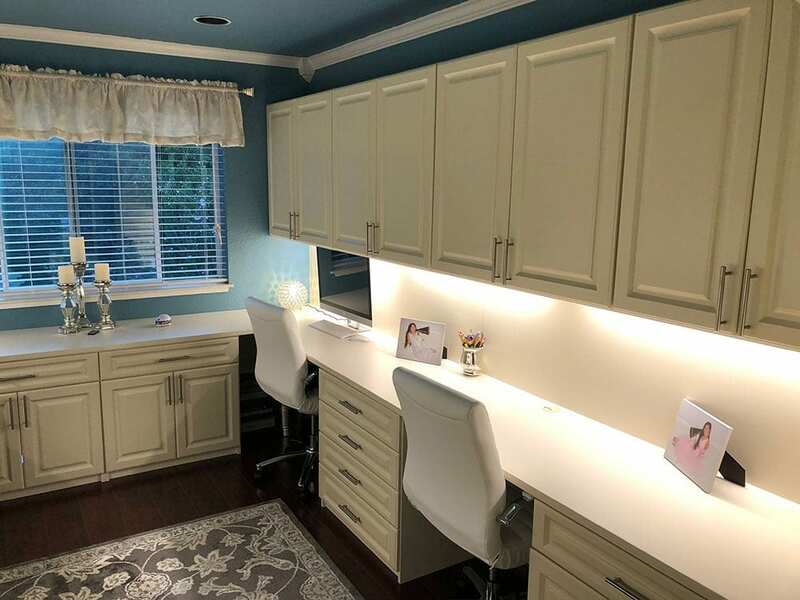 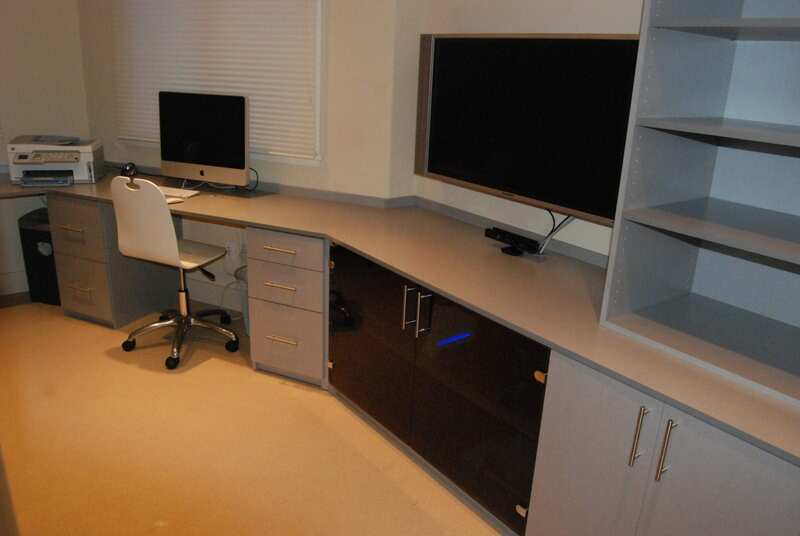 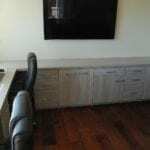 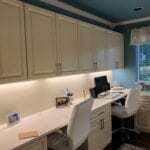 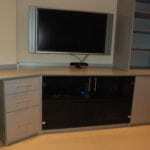 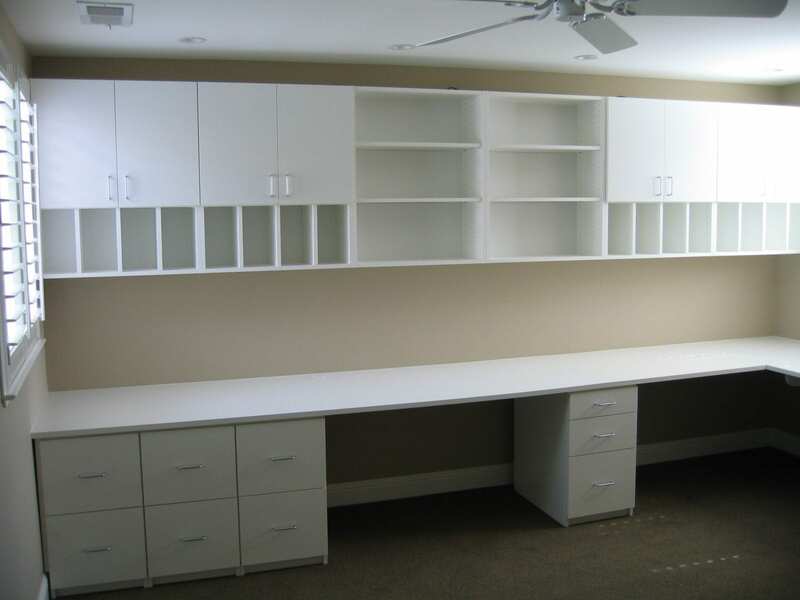 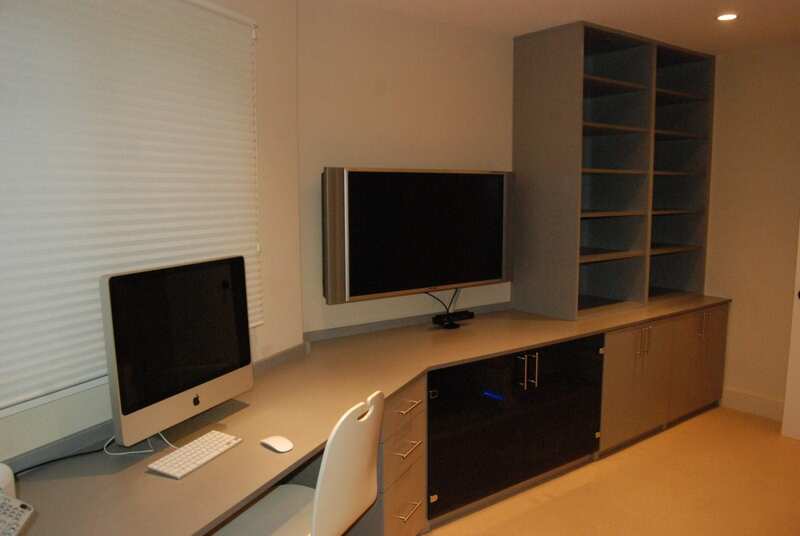 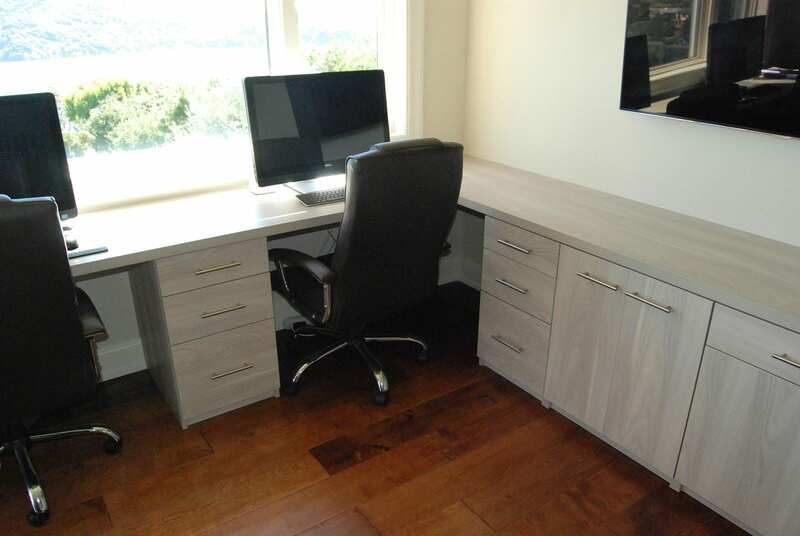 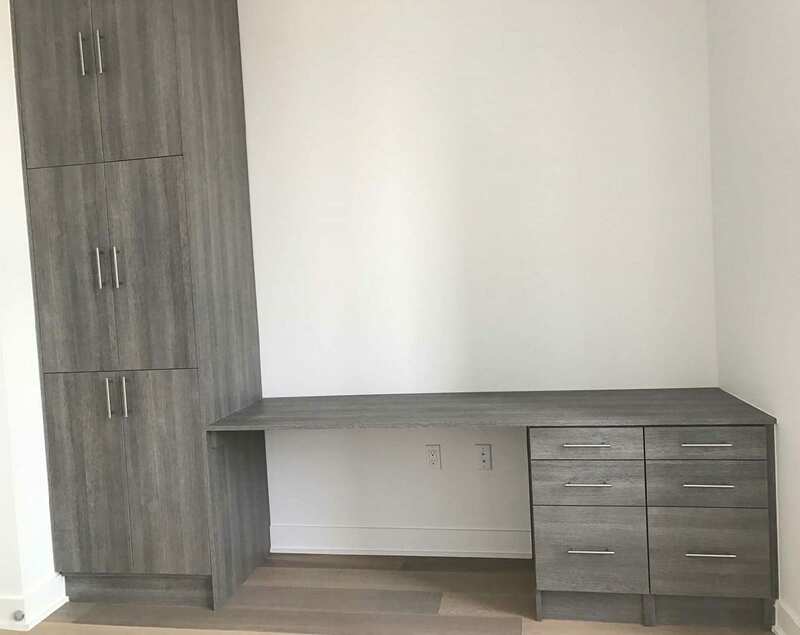 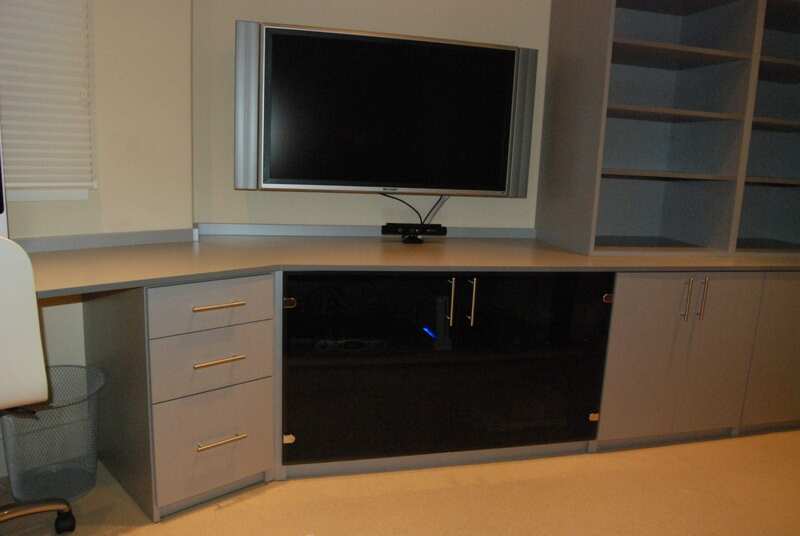 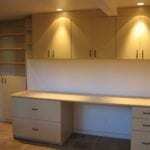 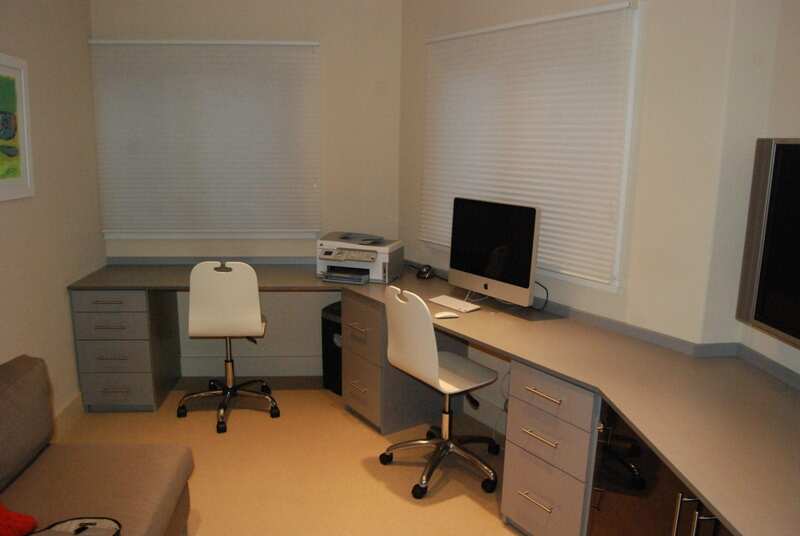 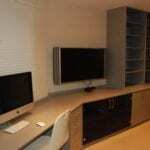 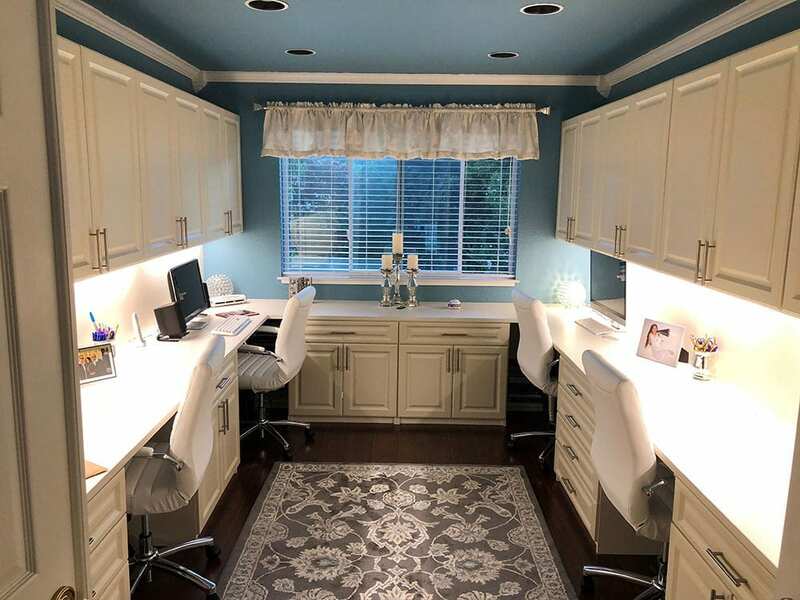 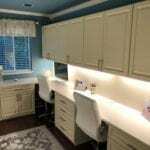 Make your Bay Area home office the productive space you’ve always wanted with California Space Organizers’ custom-built and installed space organization solutions. 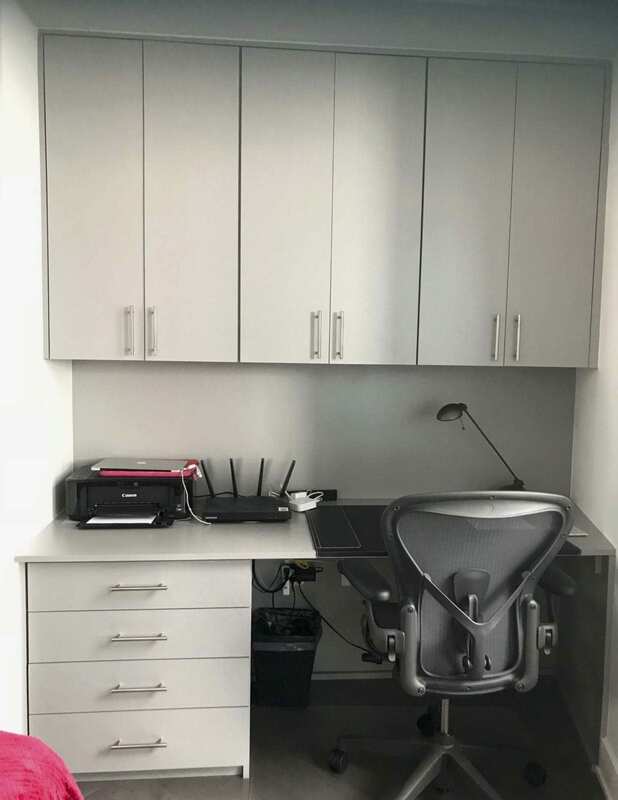 With file drawer options, swivel keyboard mounts, and built-in lights, you might find yourself working overtime. 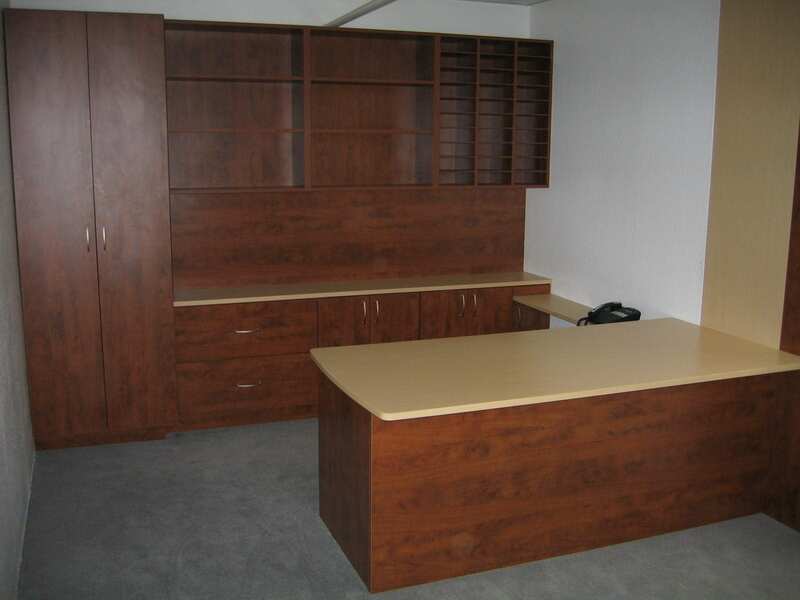 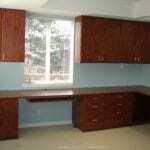 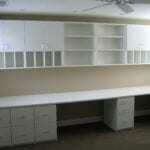 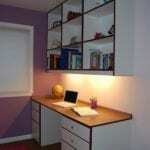 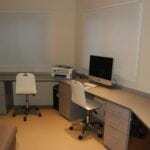 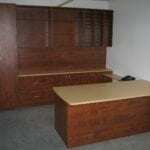 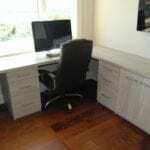 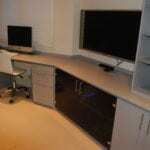 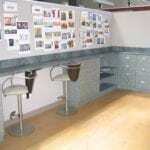 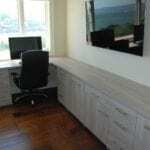 Whether you need a home office, or a commercial office with one hundred desks, there is no office too large. 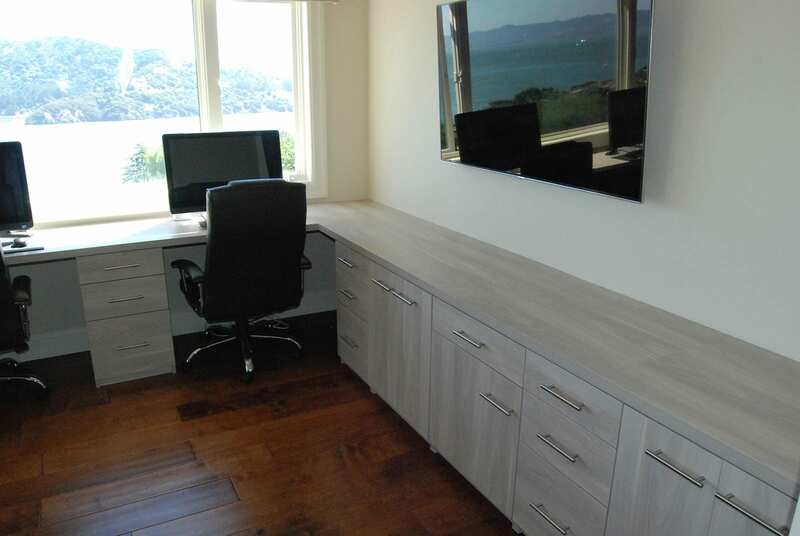 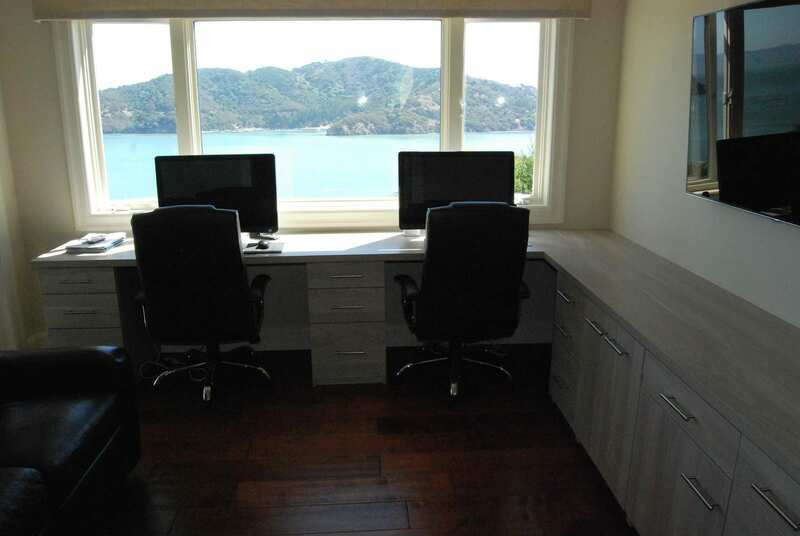 Give our San Rafael office a call today (415.454.7477) and let’s talk about getting your office space set up just the way you like it.